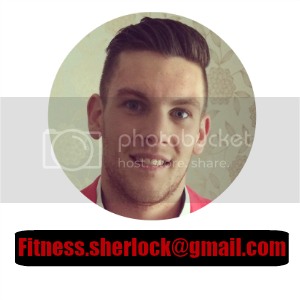 Sherlock Fitness is open for business in and around Chester! And most importantly it will be fun! Many trainers I have seen are happy to give you the same regurgitated training plan they use for everyone, happy to take your money and not take an interest into whether you are improving! The fitness profession has developed a bad reputation because of this, and needs to be stopped. Stop wasting your hard earned money on trainers who don't care and choose one who does.